Jani Tuomi, Co-Founder of Microdrop imaware™, a revolutionary new at-home testing platform for chronic illness including celiac disease and rheumatoid arthritis joins eHealth Radio and the Health News Channel. 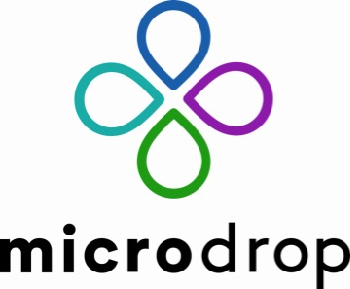 Tell us about Microdrop and imaware. How did the company first come to fruition and what is imaware? How does the laboratory testing work? You recently got validated by a very coveted scientific journal. Tell us why you decided to contact the journal and what this published paper means for the at-home testing community? What did the data prove? How does that compare to traditional laboratory testing someone would receive through their doctors? How is imaware different from any other competitors on the market and doesn’t this technology already exist? You currently test for rheumatoid arthritis and for celiac disease. Are you releasing any additional tests this year? Whom are the faces behind Microdrop besides yourself and who is supporting the imaware initiative? Where can one go for more information about the company or to get a home test kit and how much does the kit cost? 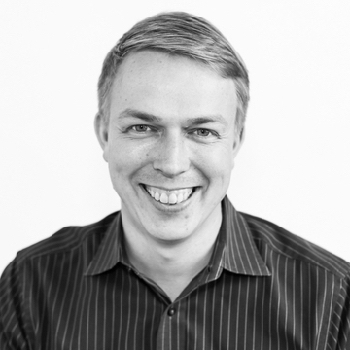 Jani Tuomi is the Co-Founder of Microdrop imaware™ at-home health testing. Jani Tuomi is part of founding team at imaware™, a revolutionary new at-home testing platform for chronic illness including celiac disease and rheumatoid arthritis. The imaware™ mission is to help reduce the number of individuals with undiagnosed illness through at-home testing. We utilize home-based small-volume blood collection, and micro-array lab-testing equipment with high sensitivity and specificity, to give consumers actionable reports and insights. Once aware of their conditions, patients can engage their doctors who can diagnose symptoms.